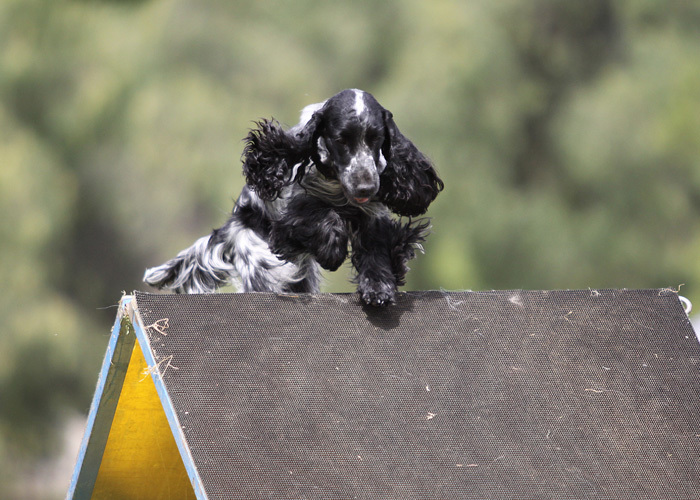 Some of Startline's Students...canine & human! 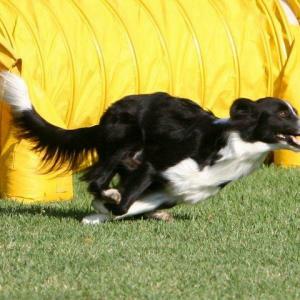 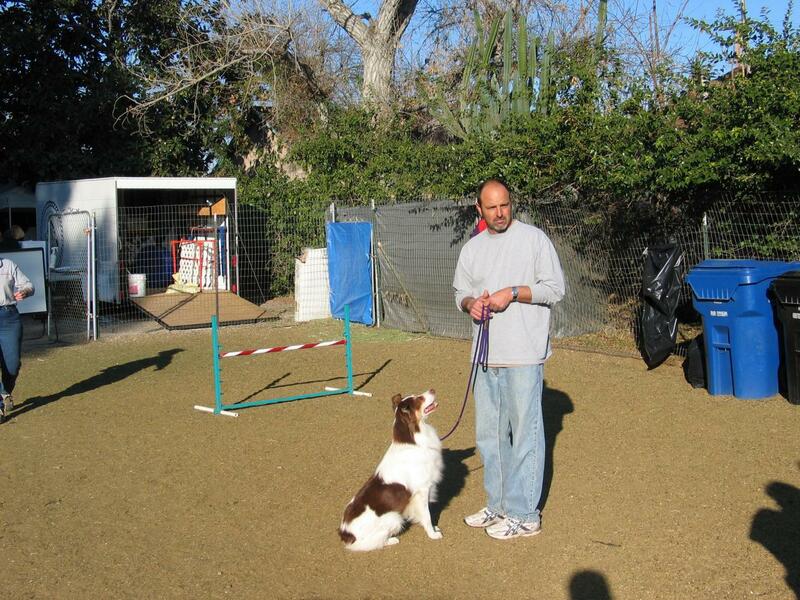 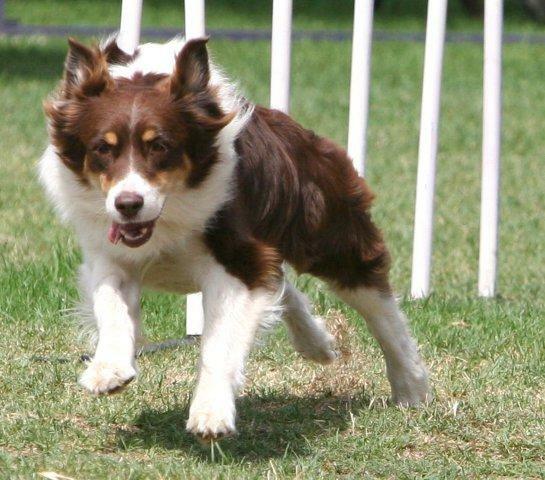 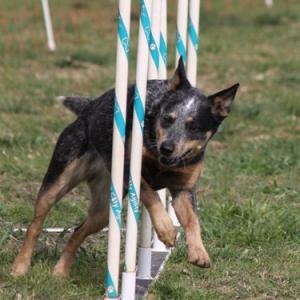 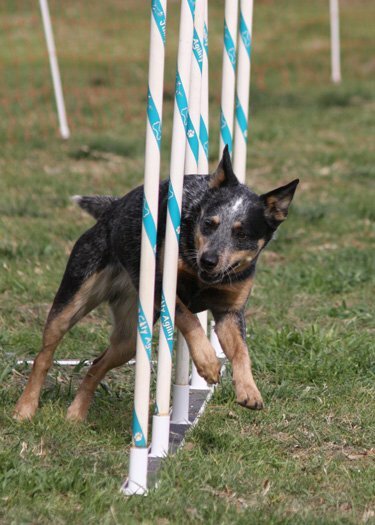 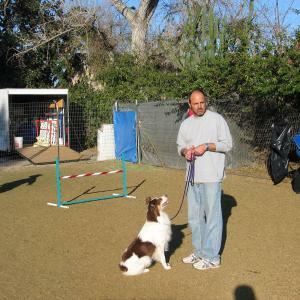 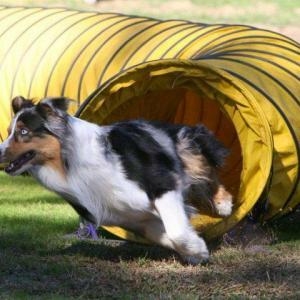 Check out these Startline Agility Center Students, both past and present. 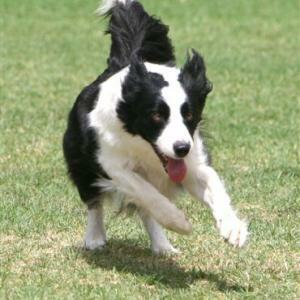 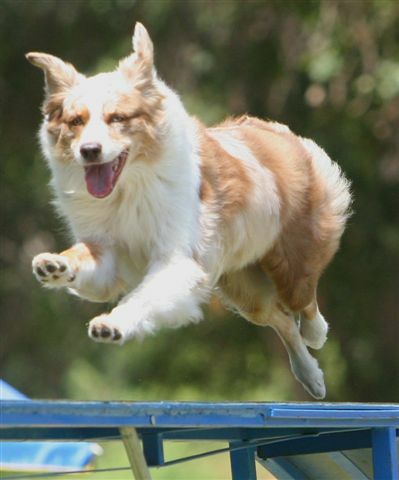 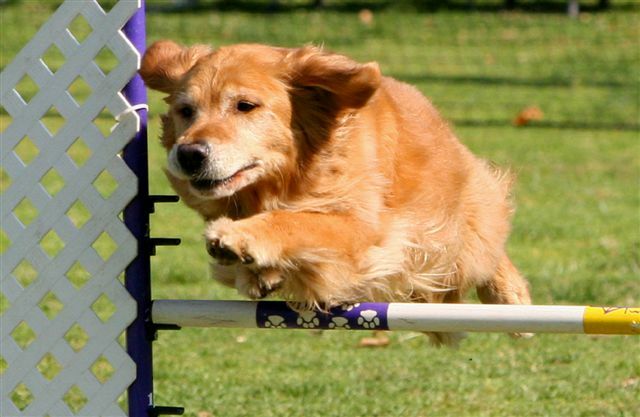 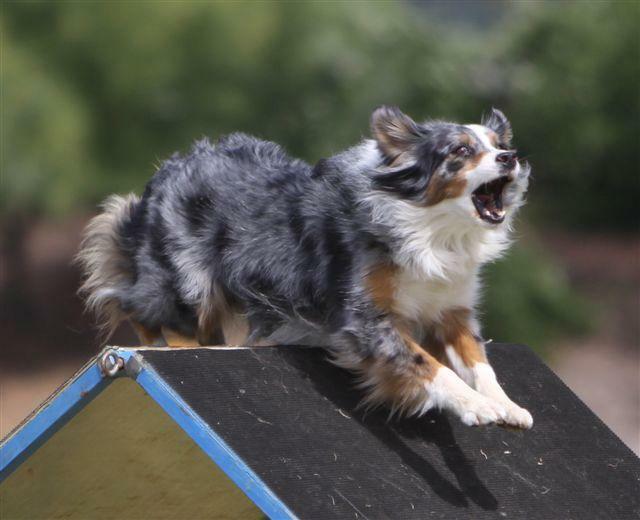 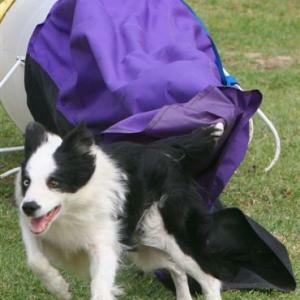 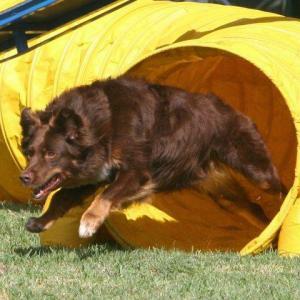 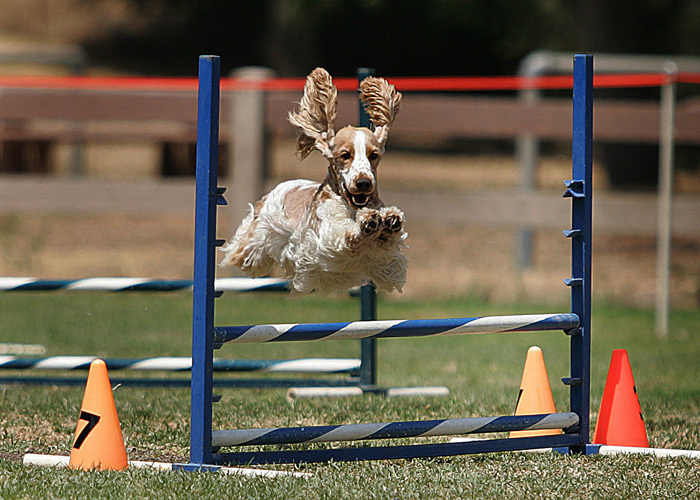 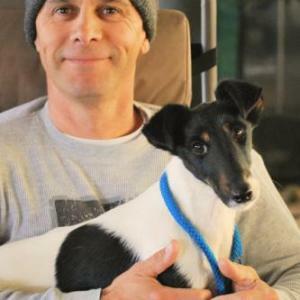 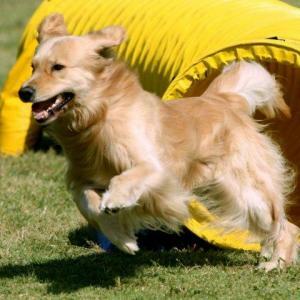 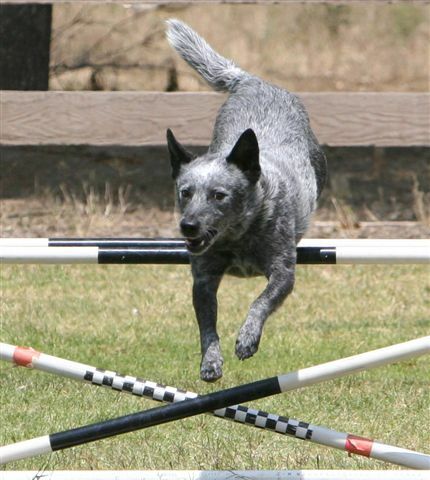 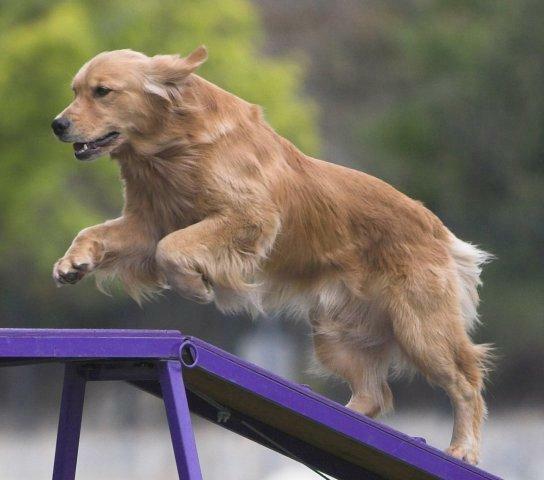 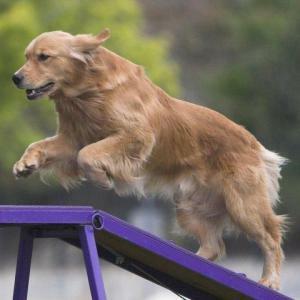 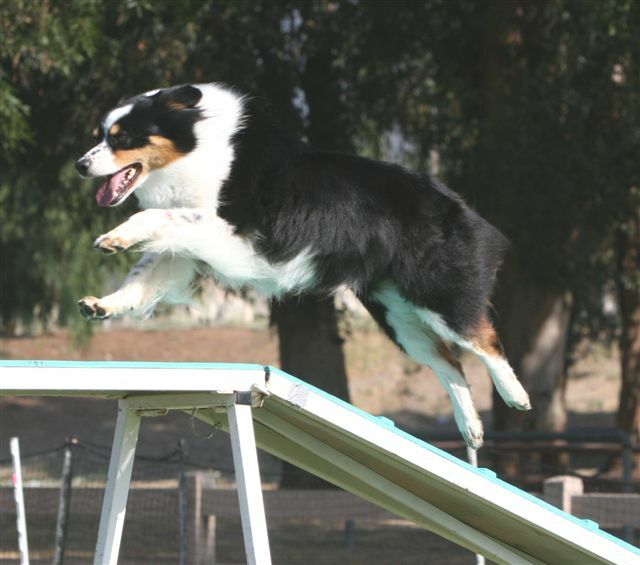 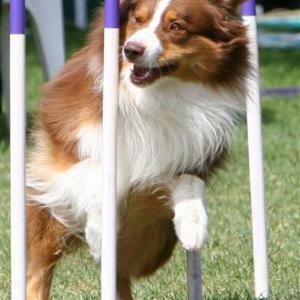 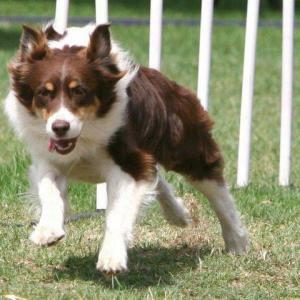 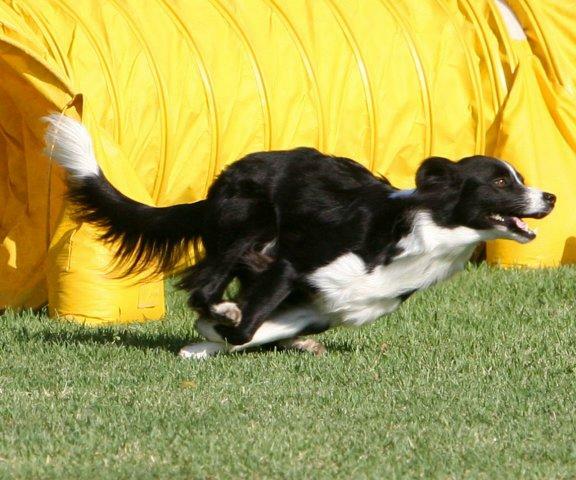 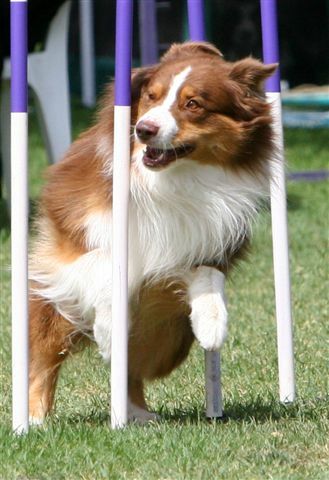 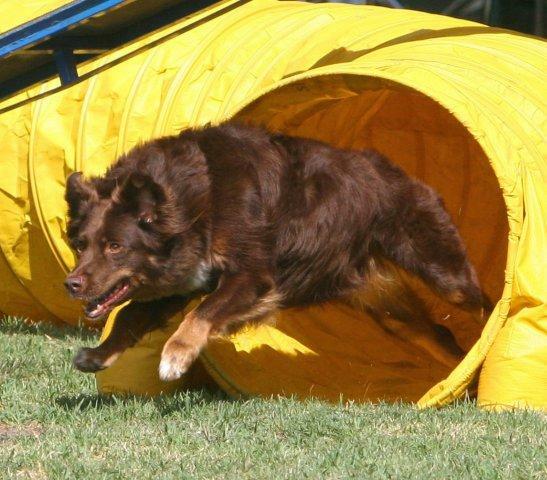 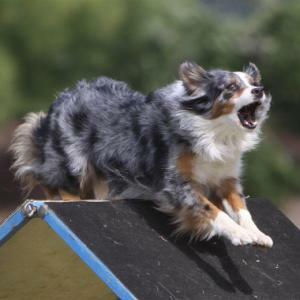 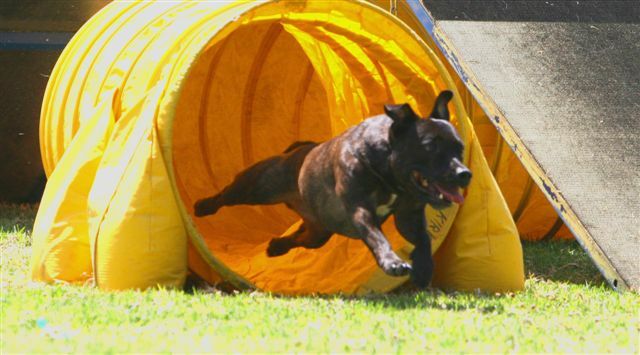 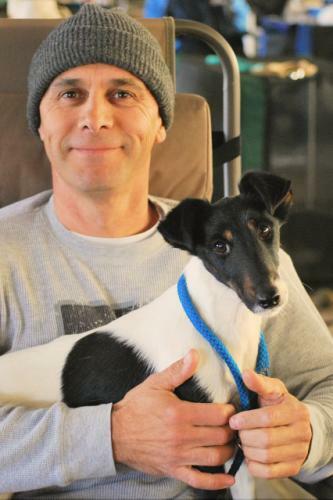 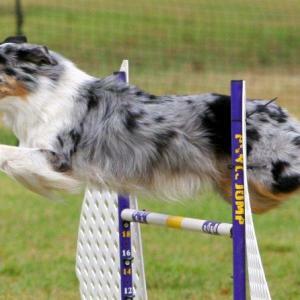 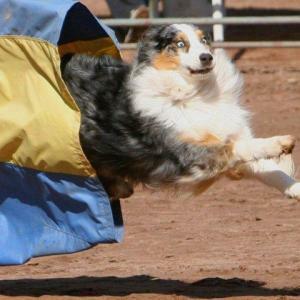 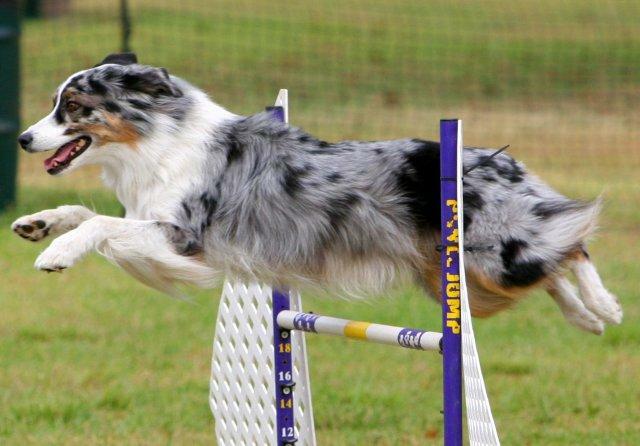 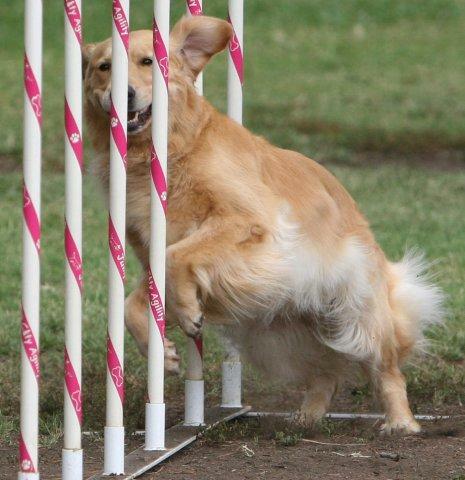 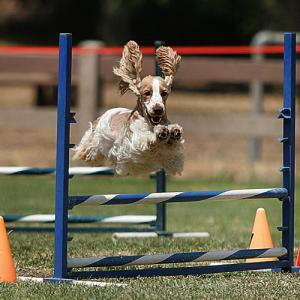 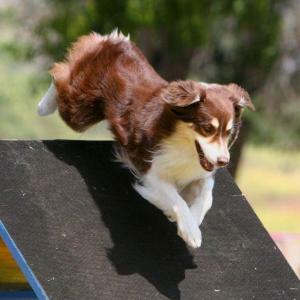 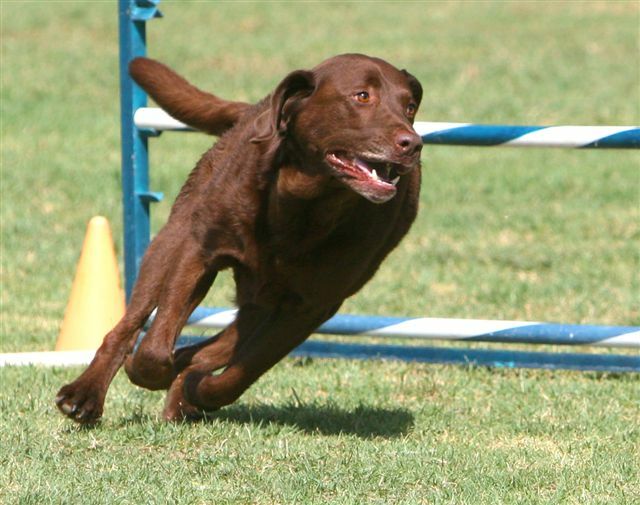 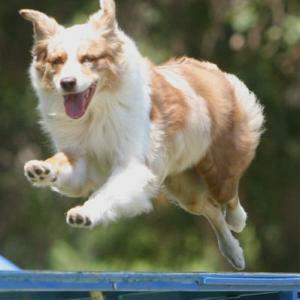 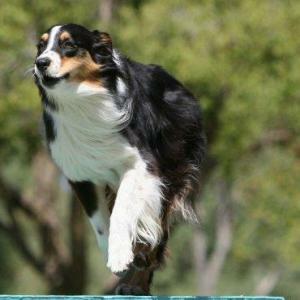 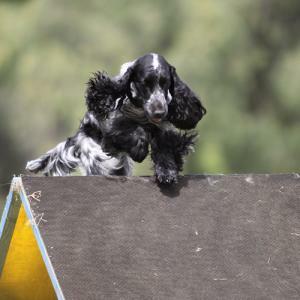 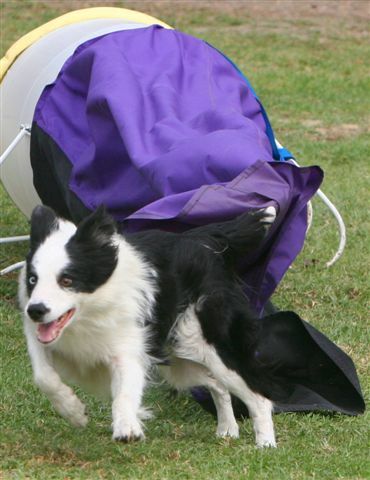 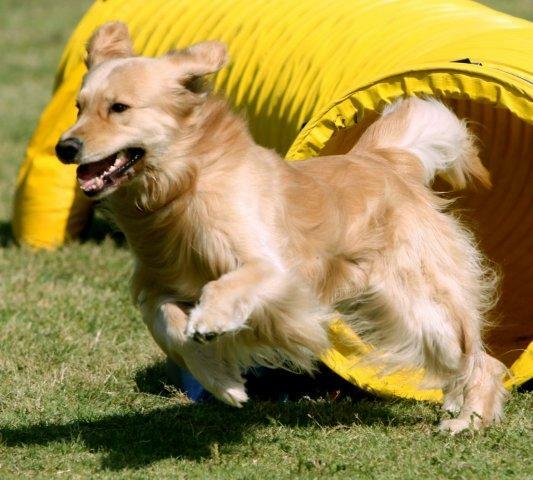 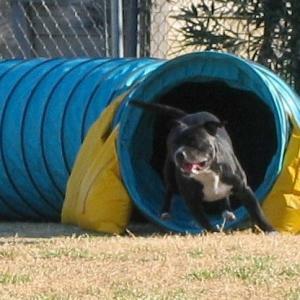 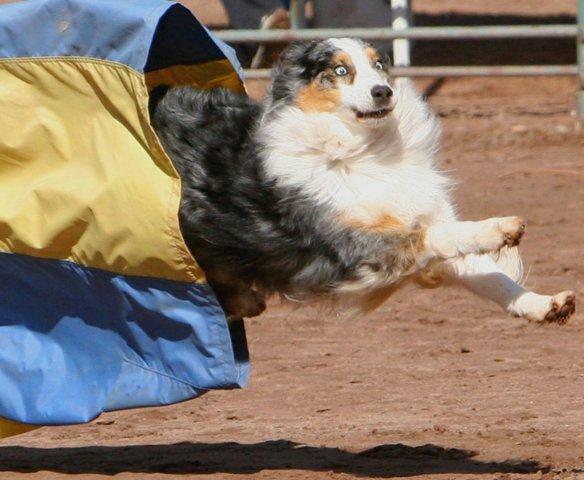 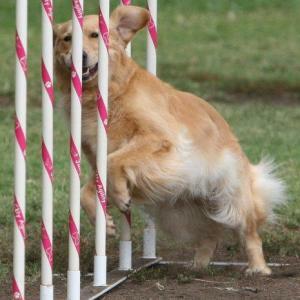 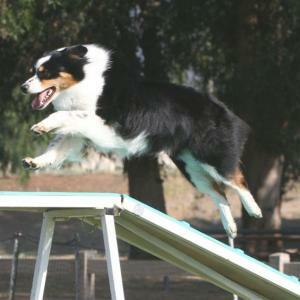 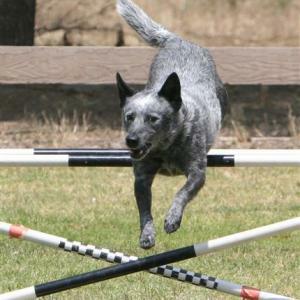 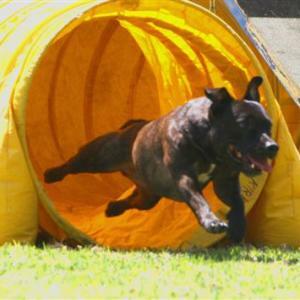 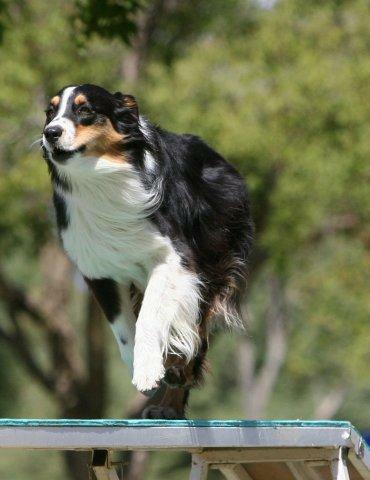 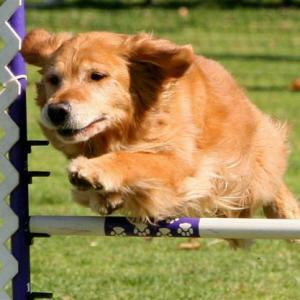 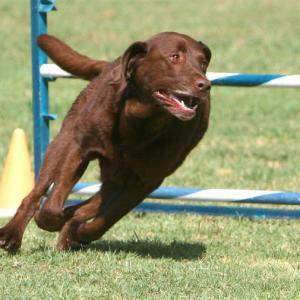 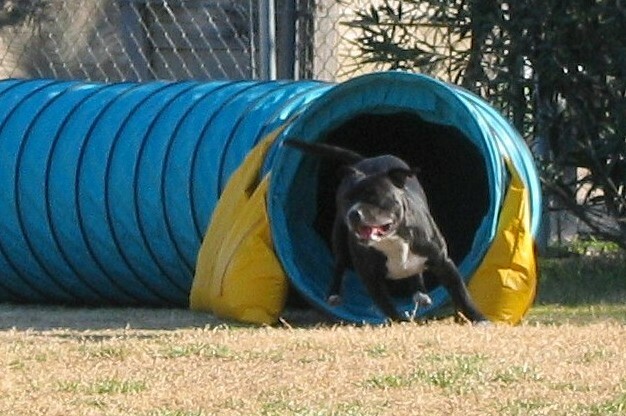 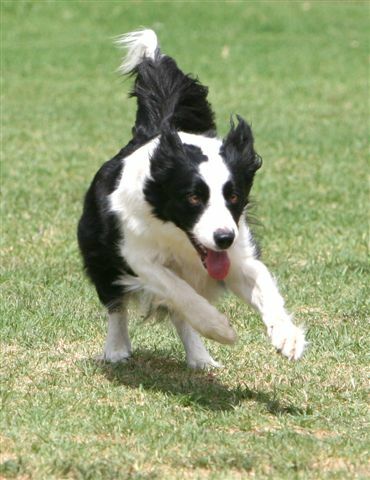 For a full view of any of these agility dog photos, click the bottom right hand side of the picture.